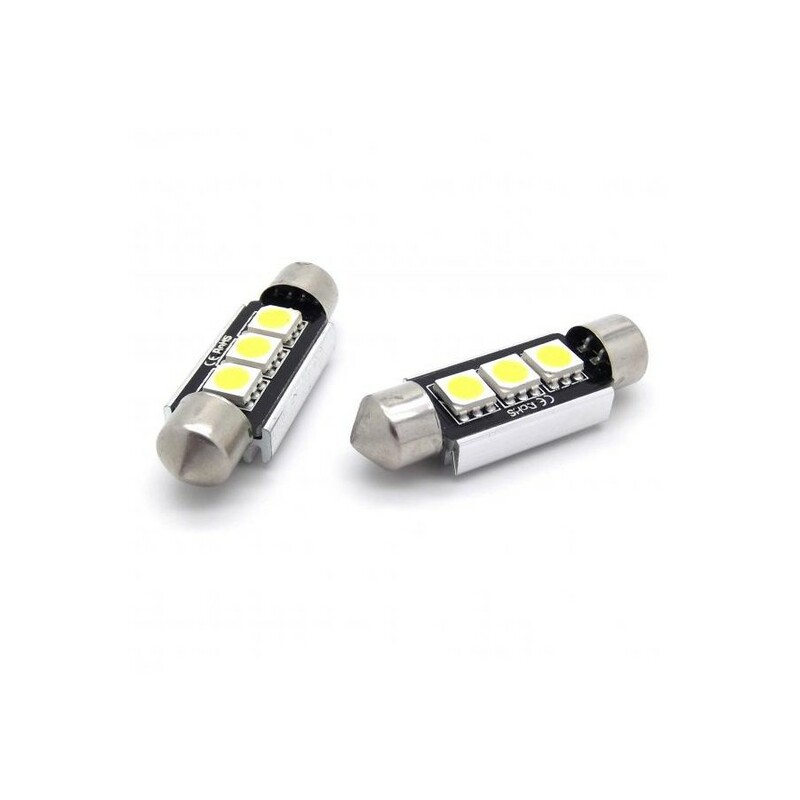 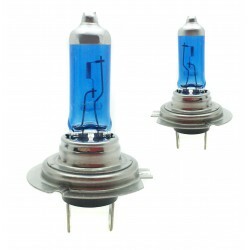 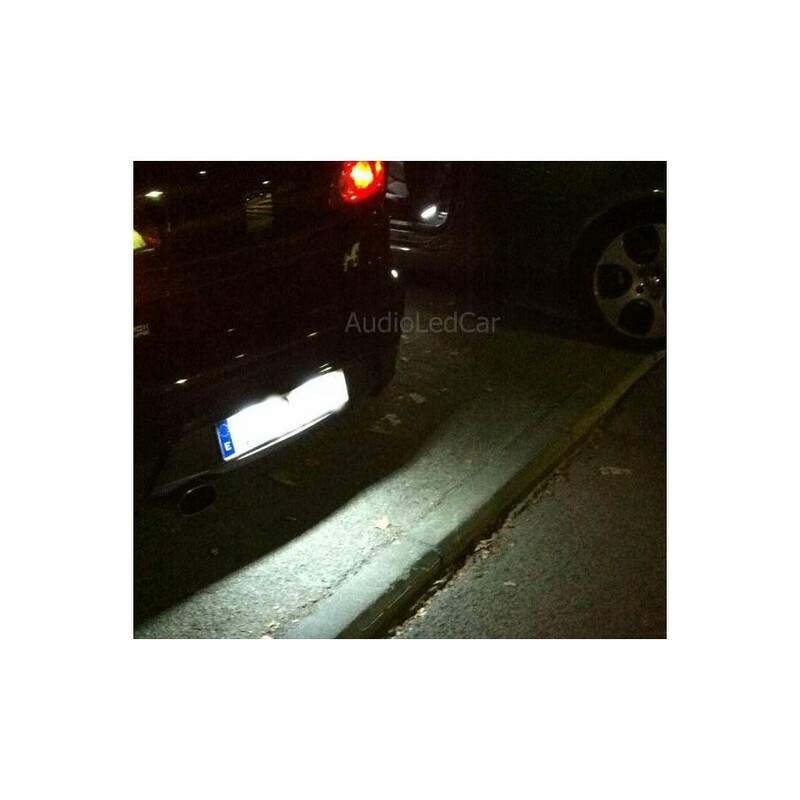 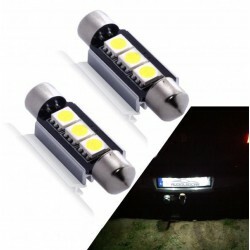 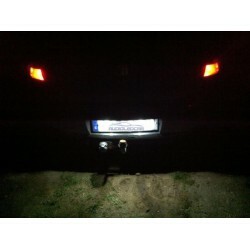 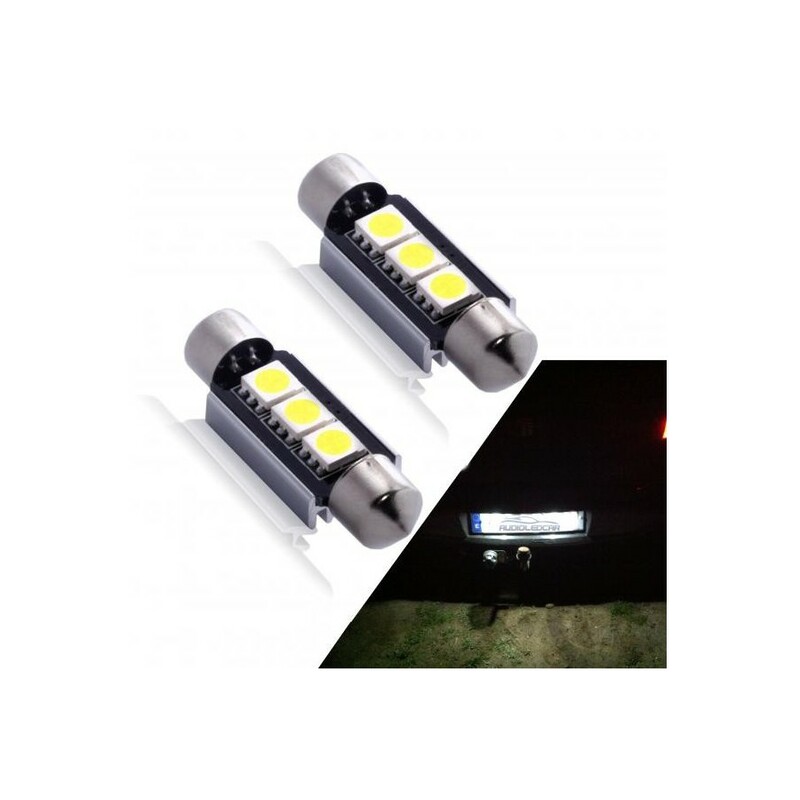 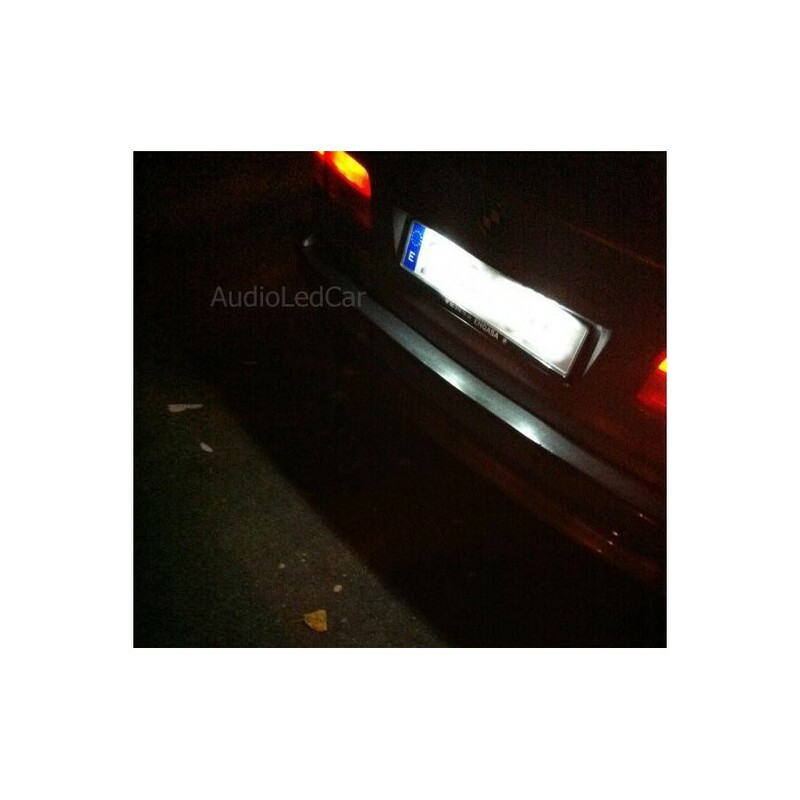 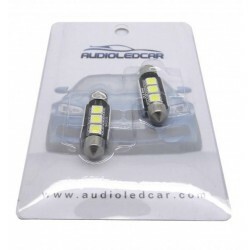 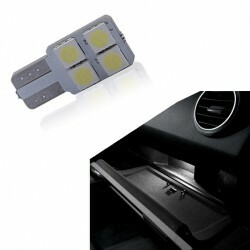 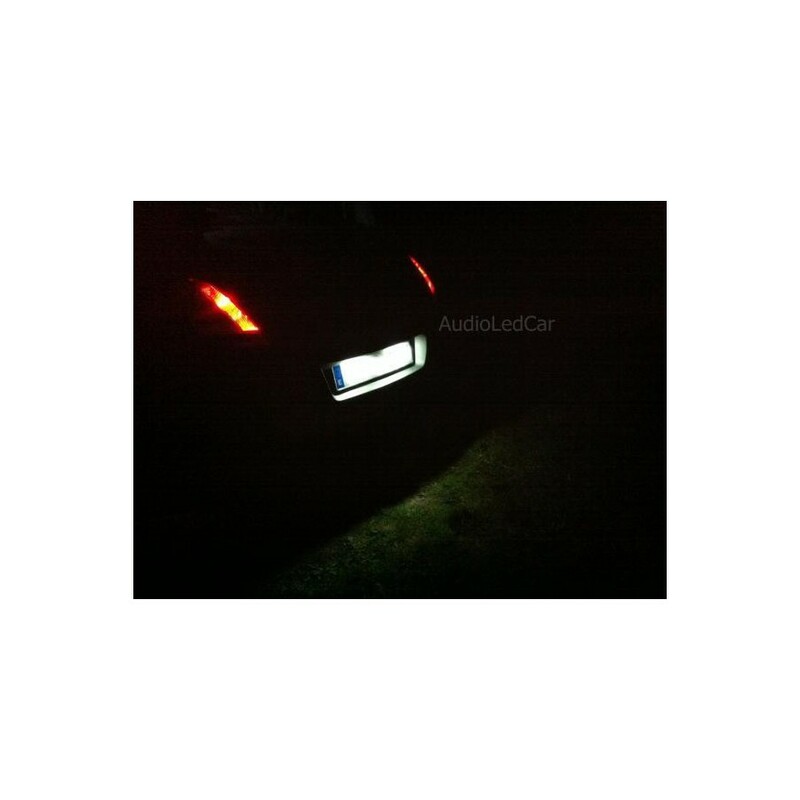 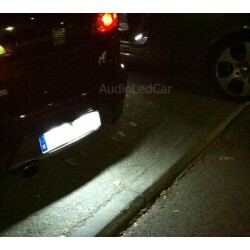 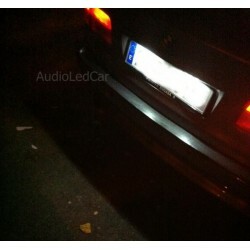 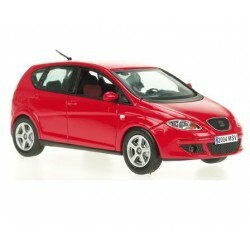 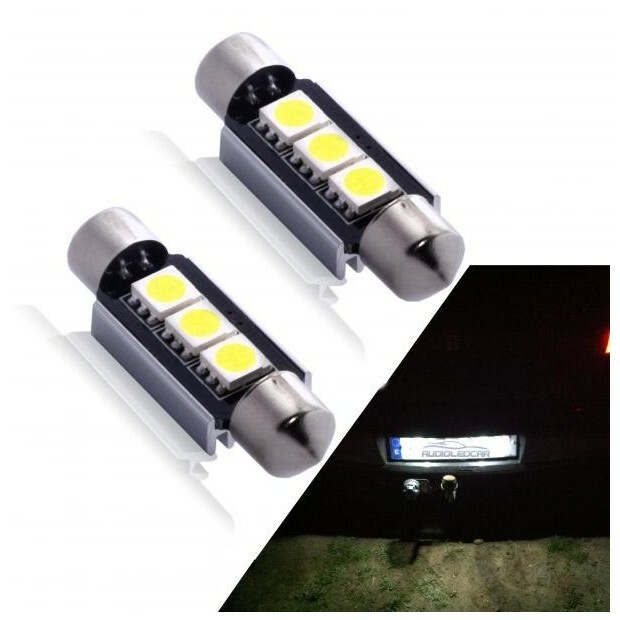 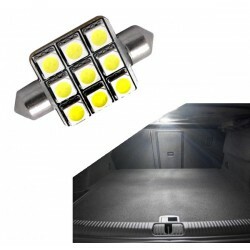 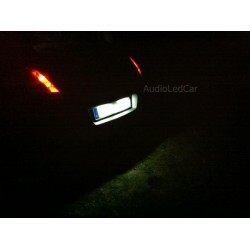 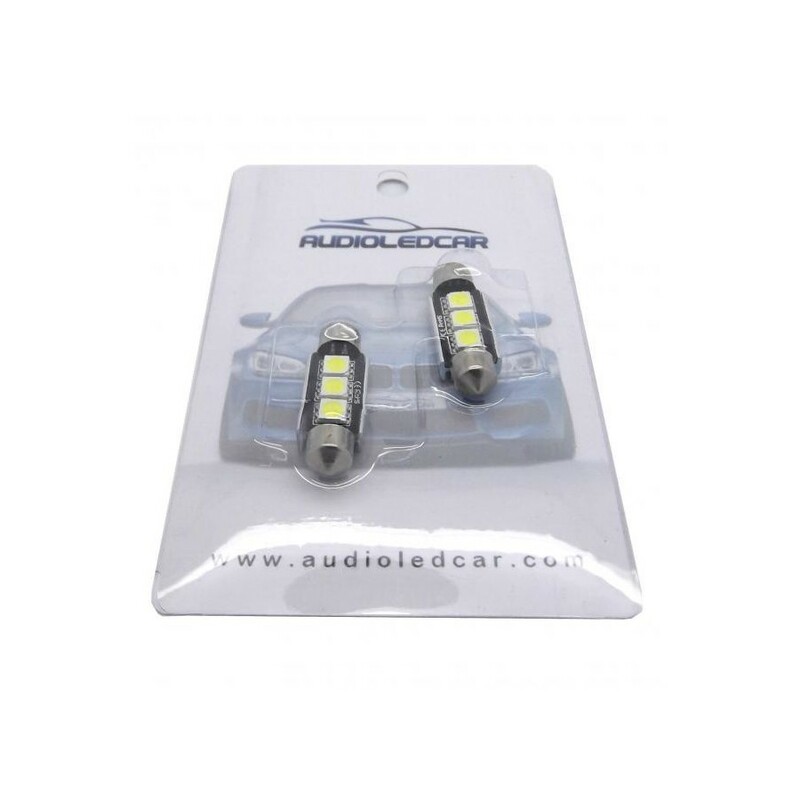 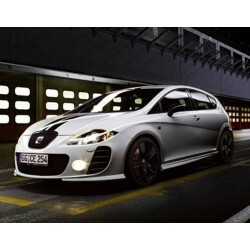 Couple of led bulbs of registration for Seat with canbus technology. 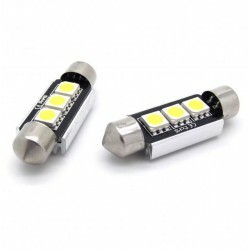 Emit a light all white and elegant. 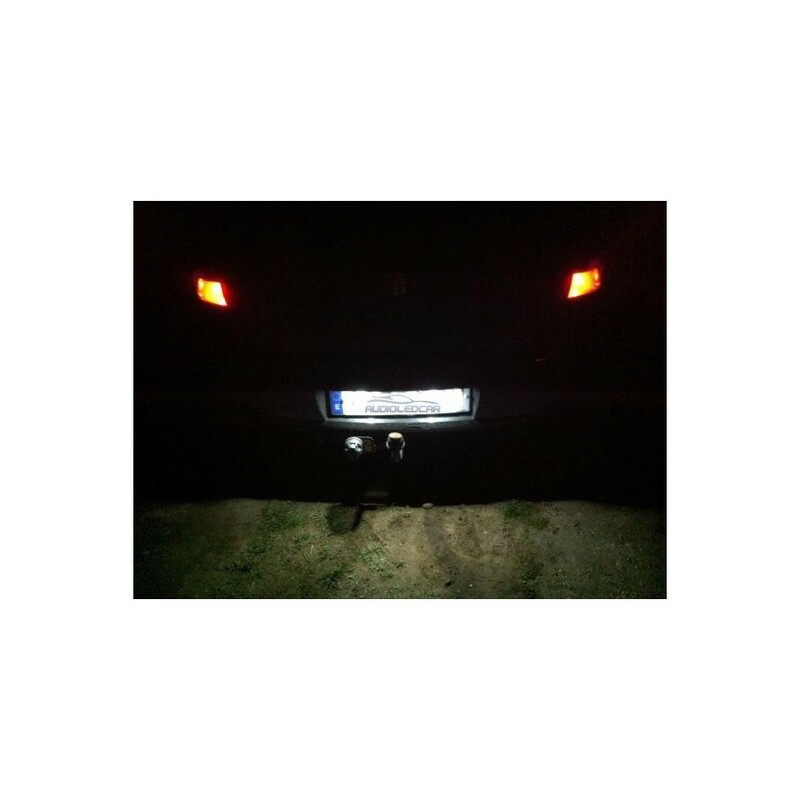 No error bulb is burnt out. 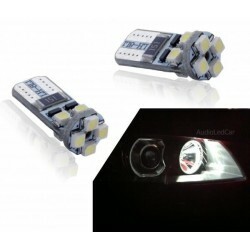 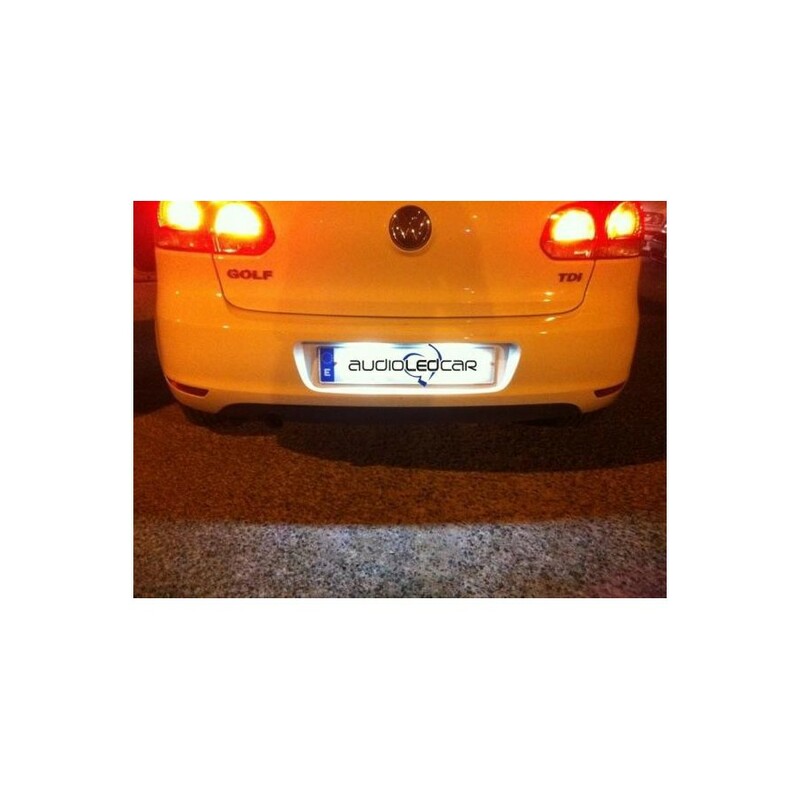 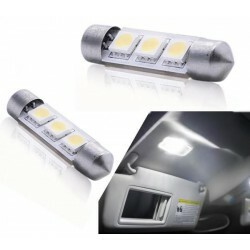 Couple of LED bulbs canbus for Seat. 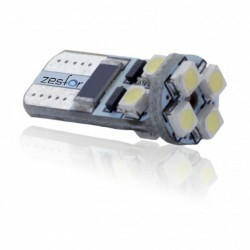 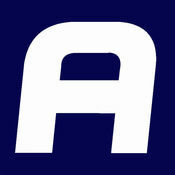 Emit a light all white and thanks to its canbus technology does not produce a failure of light cast except Exeo and Leon Restyling. 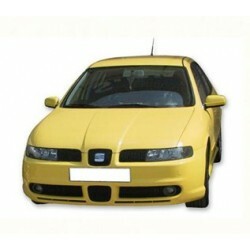 Model c5w valid for Seat.